HARRIS COUNTY, TX (KTRK) -- Neighbors and business owners in north Harris County are on alert after what appears to be a random shooting. 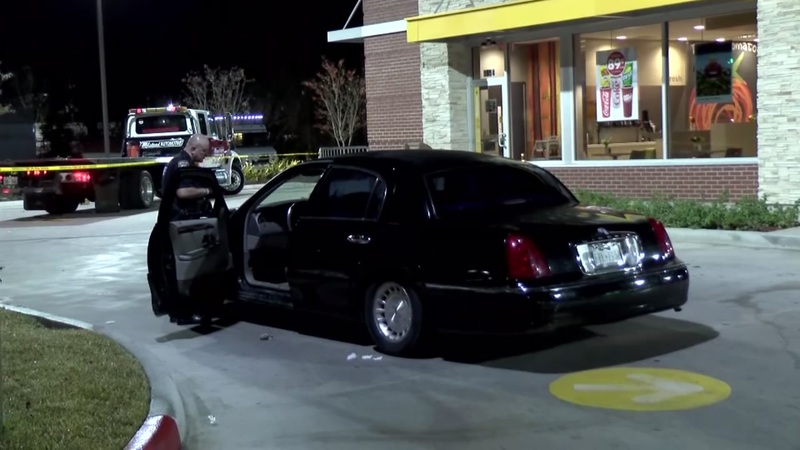 The victim called 911 from the McDonald's parking lot on FM 525 and Aldine Westfield around 10 last night. He had been hit at least once. Authorities say both the driver and passenger windows had been shot out and a bullet hole was found in the passenger door. Deputies say the shooting happened as the man was driving a half mile down the road. If you have any information about what happened, call authorities.